Samsung is reportedly working on developing its own enterprise platform that it hopes will take down BlackBerry. Samsung has BlackBerry "in its cross hairs" and has plans to make "an aggressive push into the enterprise market," channel research and wealth management firm Detwiler Fenton said in a report on Friday. "Over the last couple of years, Samsung's enterprise group was chartered with developing an enterprise platform that could take advantage of the Android ecosystem but that also delivered best in class security policies, application management, email, unified communications etc. 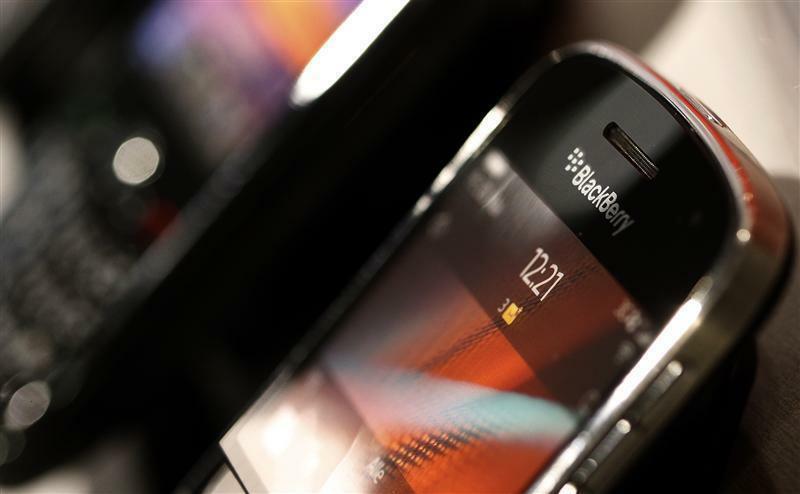 to compete with BBRY," the company said. It argued that Samsung will use its Samsung for Enterprise (SAFE) tools as the foundation of its efforts. Samsung has the benefit of the increasing amount of IT departments that allow employees to bring any device to work, but BlackBerry's name has been a staple in the enterprise for years. As such, IT departments are largely already used to using BlackBerry's enterprise solutions. The real question is whether or not they're willing to switch. BlackBerry does need to worry nonetheless – Samsung and Apple currently have 52 percent of the global smartphone market share.